I spent the summer of 2017 in Vanuatu, working for Nautilus Watersports. 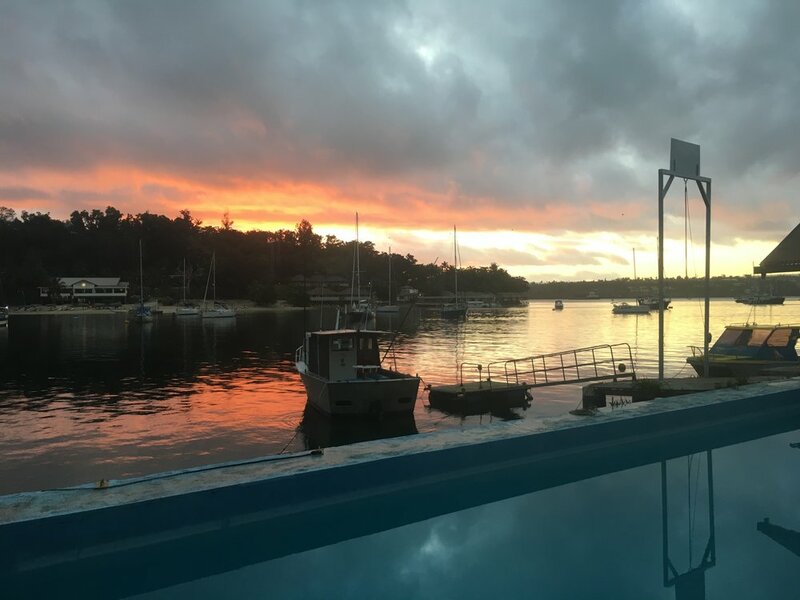 The workload was a mix of teaching Discover Scuba Diving, a variety of courses and guiding certified divers on the incredible wrecks and reefs of Port Vila. It was there that I discovered my passion for both wreck diving and photography. During my time there, I gained some great experience of managing a small team as well as assisting the owners with the day to day running of the business. By June I had gained enough certifications to achieve my MSDT qualification, and I continued to build on my experience until the end of my time there.